Chuck Hebert moved to Wetaskiwin in 1996 to teach high school Physical Education at Wetaskiwin Composite High School. 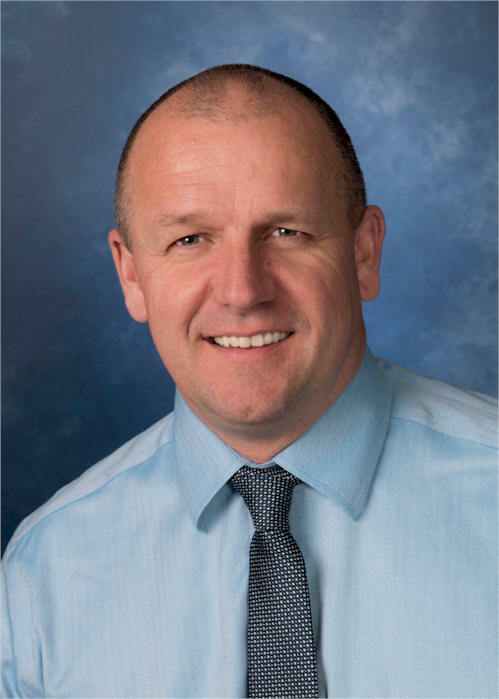 With that assignment came the responsibility to act as the school’s Athletic Director, recruiting and supporting coaches within the Wetaskiwin Composite High School Athletic Program. 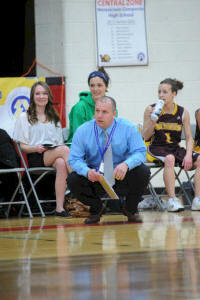 During Chuck's nineteen-year tenure at WCHS students/teams have won over twenty Provincial Championships. Chuck himself was coach or assistant coach in five different sports and won fourteen Provincial Championships and twenty-five zone championships. Chuck also founded the Wetaskiwin Minor Basketball Association. His considerable involvement in high school sports and community recreation along with his coaching successes make Chuck more than deserving of induction into the Wetaskiwin and County Sports Hall of Fame. At WCHS Chuck coached track and field, cross country running, volleyball, and basketball. He coached track and field for sixteen years (1996-2012), cross country running for twelve years (2000-2012), basketball for thirteen years (1996-2012), and volleyball for six years (1997-1999 and 2010-2012). Cumulatively, these teams won twenty-five zone championships. From 2000-2004 Chuck was the assistant coach for the Cross Country Running Team when they won five Provincial Championships. In 2005 Chuck took over the head coaching duties and won seven more Provincial Titles. Additionally, in 2011-12 Chuck coached the Track and Field Team to a Provincial Championship. In total Chuck coached his WCHS teams to thirteen Provincial Championships, an incredible record for a high school coach. Chuck’s Boys Volleyball team reached the Provincials in 1999 and 2012. In 1999 they won the silver medal. 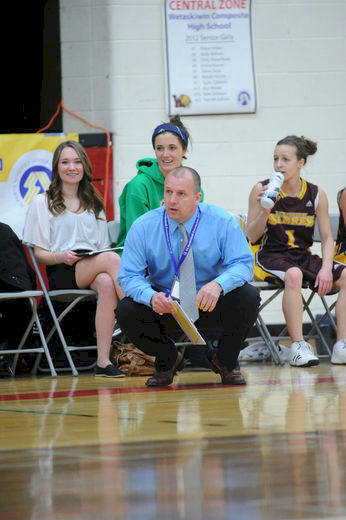 As coach of the Senior Girls Basketball team, the girls won the Central Alberta Zone Championships six consecutive years from 2004 - 2009. All zone championships qualified the girl’s basketball teams to compete at the Provincial Championships. They lost in the zone finals in 2010 and 2011 and then won another zone championship in 2012. 2012 was indeed a banner year for Chuck as the three teams he was coaching at WCHS won two provincial titles and a zone championship, another laudable achievement! 2012 was also the year that Chuck transferred from WCHS to Ecole Queen Elizabeth Junior High School. However, he continued to coach at WCHS until 2015. In recognition of his Coaching and sports building achievements, Chuck was inducted into the Alberta High Schools Sports Hall of Fame in 2015. All in all, Chuck’s record at WCHS was nothing short of amazing and an accomplishment that will be more than difficult to replicate! 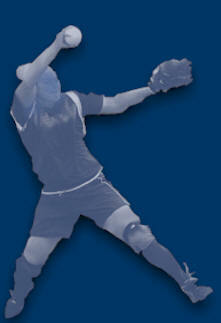 Besides coaching at the high school level, Chuck also found time in the spring and summer to coach girl’s fastball. As a team, he and his wife Lilly, coached their two daughters' Wetaskiwin Community Fastball Teams for six years from 2010 to 2015. In Provincial Tournaments three teams were successful in winning medals. In 2012 their U10 team won the gold medal, their U12 team won the bronze medal in 2013 and in 2015 their U14 team won the silver medal. Not surprisingly, Chuck’s winning history was also augmented with community teams. Aside from his extensive coaching successes Chuck has proven to be a true “sports builder” as he was founder of the Wetaskiwin Minor Basketball Association (WMBA). In 2001, using his community contacts and members of the WCHS Senior Boys and Girls Basketball Teams, he initiated a youth basketball program for youngsters from grades four through six, thereby giving elementary school aged children an opportunity to learn the sport. The first year some sixty-five local youth took advantage of the program which has grown to a league of about 300 youngsters and now includes children from grades one through six. Of particular note is Chuck’s mentorship of high school athletes who are encouraged to “give back” to the community through sports by volunteering to coach or referee in the WMBA. Over the length of the program some 200+ individual high school athletes have become involved. 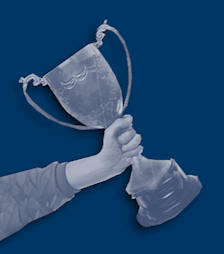 It is a rare occasion when one person comes into a community and leaves such a footprint in the community sport realm. Chuck has done just that; a winning provincial and zone championship coach, a sport program founder and builder boasting very healthy participation and a great mentor teaching our adolescent youth the value and importance of volunteerism and “giving back”. We appreciate and applaud the countless hours of volunteer effort that Chuck has so willingly given to our young people. Congratulations Chuck on your induction into the Wetaskiwin and County Sports Hall of Fame, you are indeed a credit to our community.